Author Donny Cates is a Texas native and put together a quick fundraiser to raise money for the Houston Coalition for the Homeless in the wake of Hurricane Harvey. 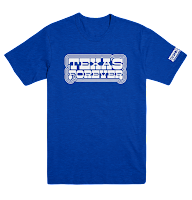 For only $25, not only can you get this awesome t-shirt, but you can help an amazing organization that could greatly use your support. 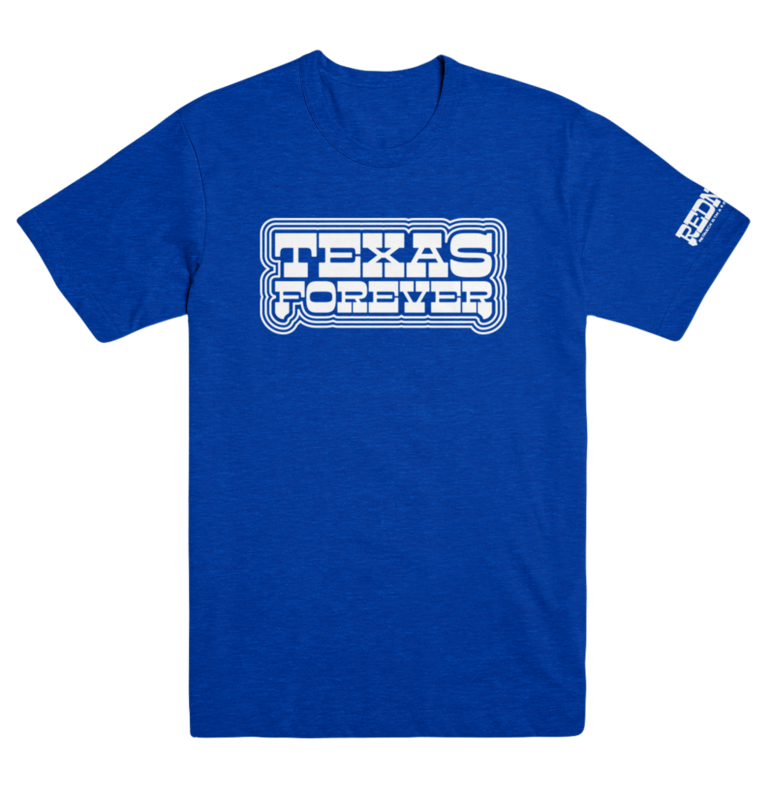 Click here to place an order if you are so inclined. 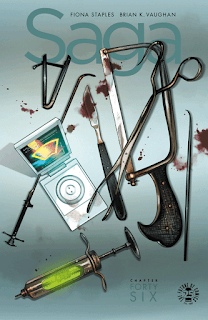 Saga #46 - An emotional issue of Saga sees the conclusion of the abortion that Alana needed to survive. The fetus had already passed, but it is clear that Marko and Hazel still had a lot of emotions to work through as they grieved together. Hazel's relationship with her imaginary brother is beautiful and heart breaking at the same time. We are reminded about how much suffering Hazel has had to endure in her short life and how fragile life is for the group of outcasts that currently make up this story. Not to be outdone, Prince Robot and Petrichor deal with issues of loss and suicide in one of the heavier issues. Brian K. Vaughan does a great job treating these topics with care and attention in a non-judgmental way that seems very appropriate. For a book that can get extremely bizarre and gratuitous, this issue really stands out and is one I will likely read many times over. 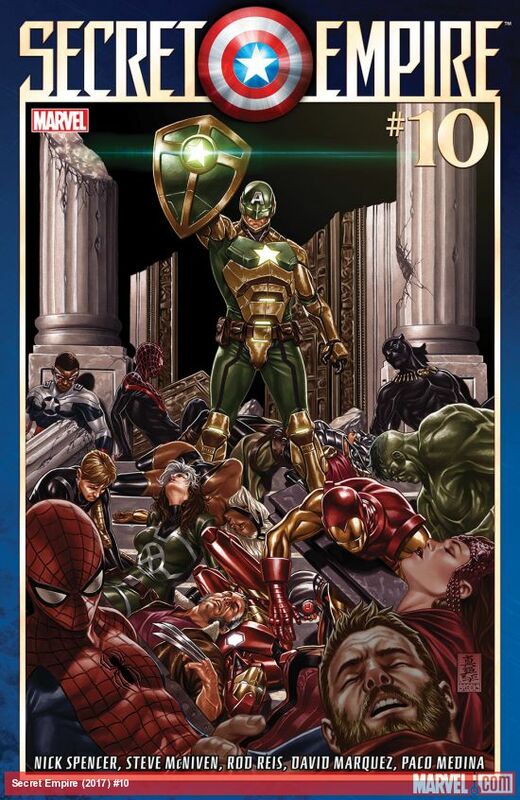 Secret Empire #10 - Is this the issue where Nick Spencer will finally stop taking so much crap for turning Captain America a Hydra agent? The finale of this summer's big Marvel event takes us inside the sentient cosmic cube that is Kobik as the Captain America that we all know and love returns. Would he lose this battle? Would there be a lasting impact on the Marvel Universe? Nope. In the end I am ok with this and really enjoyed this arc from the beginning. Was Captain America being a sleeper Hydra agent a gimmick? Absolutely, but it was one that had a great team behind it and a compelling story to boot. Well done Mr. Spencer. Well done. 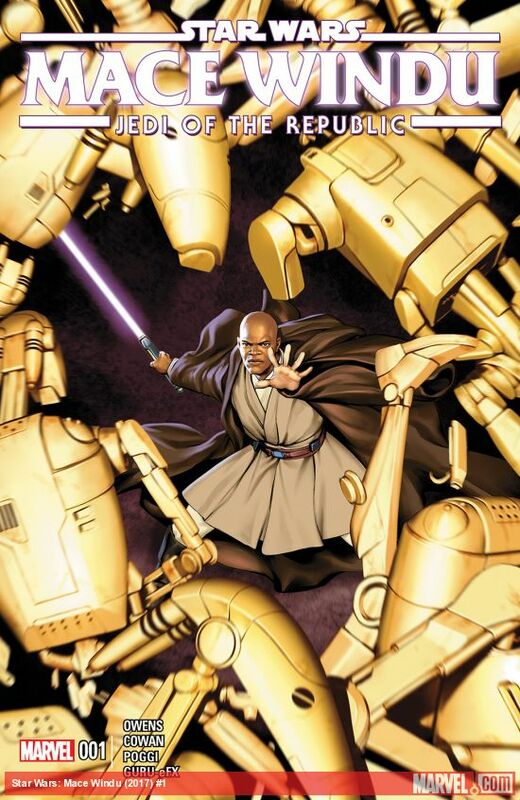 Mace Windu: Jedi of the Republic #1 - Following the conclusion of the Battle of Geonosis, Mace Windu finds himself conflicted about the Jedi's new role in the name of the Republic. Preferring peace to war, Windu is now a General and must lead various military forces in a quest for peace. Windu's first mission takes him to the planet Hissrich and he assembles a team that includes Kit Fisto, the blind Jedi Prosset Dibs, and pilot Rissa Mano. While we don't quite know what the separatists are up to on this planet, it is clear that the Jedi must find out quickly and intervene. This was an enjoyable first issue that gives Windu the additional attention that his character deserves. 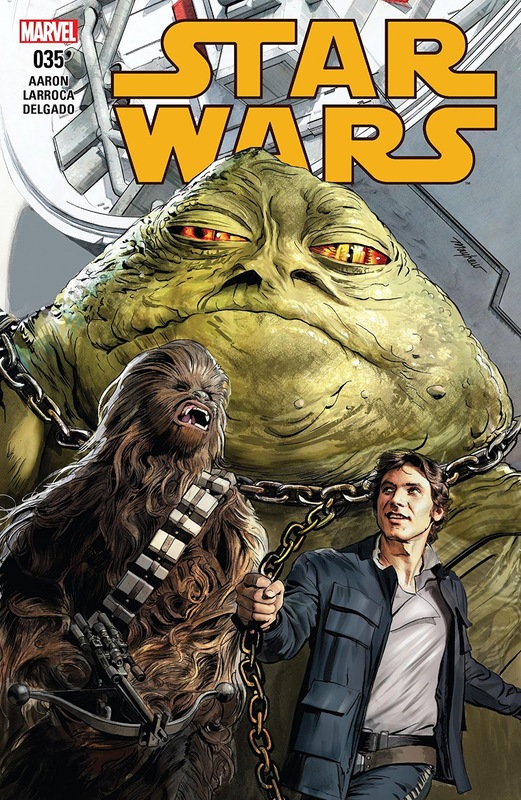 Star Wars #35 - Han Solo is the galaxy's only hope as the Republic needs someone to smuggle Grakkus the Hutt past enemy lines so that he can be properly interrogated. After the demise of Sunspot Prison it is imperative to get Hutt to a new holding facility. If you recall, this Hutt is a muscular foe with a set of robotic scorpion legs and quite the formidable foe. Solo has to deal with not only the smooth talking ways of the Hutts, but one of the strongest characters that exists in the comics to boot. This was a highly entertaining issue and a great way to get your Star Wars fix in before Force Friday this weekend.